The Communication and Public Relations Division promotes understanding, appreciation, and support for the OIST Graduate University by communicating timely, accurate, and complete information in effective and imaginative ways. The Division furthers the university's mission by garnering support from a broad audience that includes the general public of Okinawa and Japan, domestic and international scientific communities, government and funding agencies, industry and business development leaders, and students all over the world who are considering graduate work in science and technology. 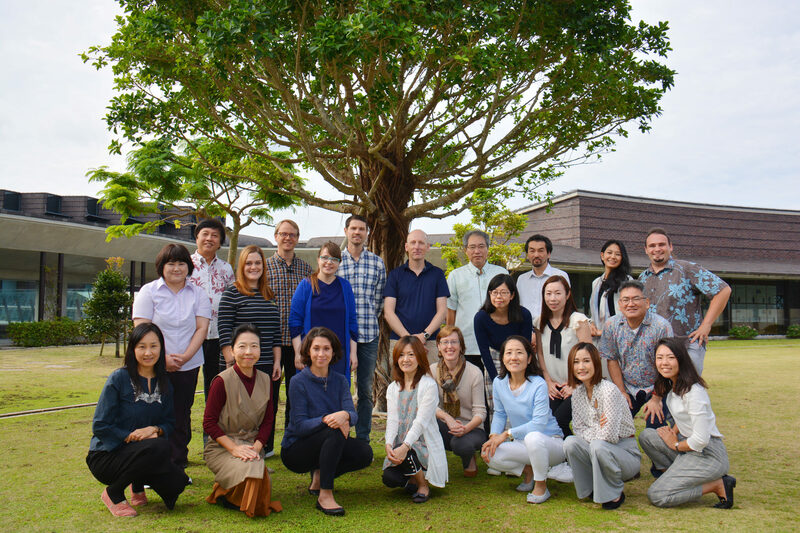 The Division also fosters communication and cooperation within the graduate university through community-building tools and events in an effort to make the work and personal lives of OIST members richer and more rewarding. The Community Relations Section manages tours, exhibitions, and community and educational programs, including Open Campus, the Children's School of Science, and school visits. The Conference and Workshop Section organizes OIST workshops and conferences. The Digital Services Section does web design, web development, user training, and content strategy and management. The Language Education Section is in charge of Japanese and English language training. The Media Section handles press relations, public and internal websites. The section also manages the production and implementation of the Graphics Standard Manual, branding, promotional goods, newsletters, and photo and video production. In addition to the sections, the Vice President directly oversees staff in charge of translation, interpretation, and English proofreading.